Want To See 10 Grand Lake Waterfront Homes For Sale – Right Now? Thanks to Roger Bond at McGraw Real Estate in Langley, you can check out – right now – virtual tours of 10 different beautiful Grand Lake waterfront homes. These homes run a wide spectrum of Grand Lake real estate. You will find custom South Grand Lake homes in Disney, Langley and The Coves. You will also find affordable and appealing condos. Plus, there are 2 luxurious Grand Lake waterfront estates in the Grove and Fairland areas. And the best part is you can take about 30 minutes and see all of these homes right now…wherever you are. Visit THIS LINK to check out your tours of these Grand Lake homes. And if any of these homes feel like your next, or first, Grand Lake home then make sure you contact Roger Bond. You will find Roger on the web at http://www.grandlakehomesonline.com/ where you can see all of his Featured Listings and you can also always reach him at (918) 231-9973. 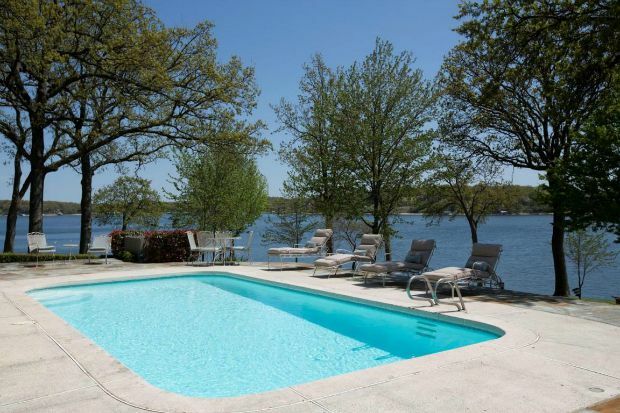 Check out these great Grand Lake waterfront homes, find the one you like…and get ready for some Grand Lake Living! PreviousWanna Be In A Birthday Boat Parade?